The work on our new Digital Dash is going well. 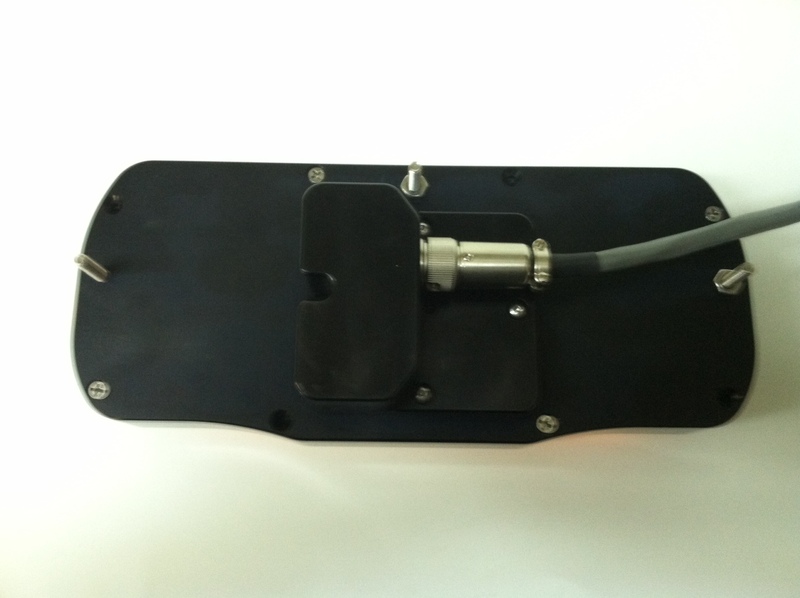 We expect to have the production parts by Feb 7, and will begin limited production for field testing. We are getting a lot of requests, so if you want to get your name on the waiting list for the dash, please call. RPM Performance 405-495-0454. Dimensions are 9 1/2" x 4"
I'm gonna have to get me one of these. 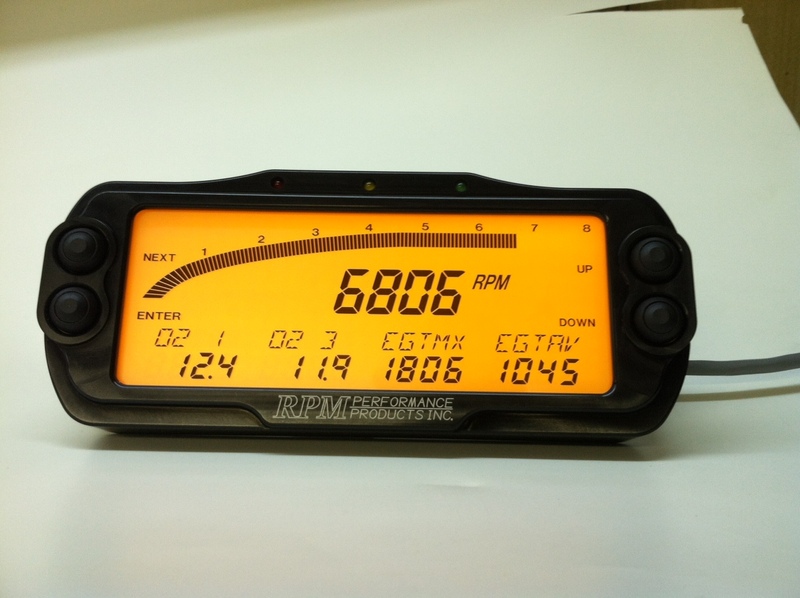 Randy said anything that shows in the logger can be shown in the dash, all programmable, etc. 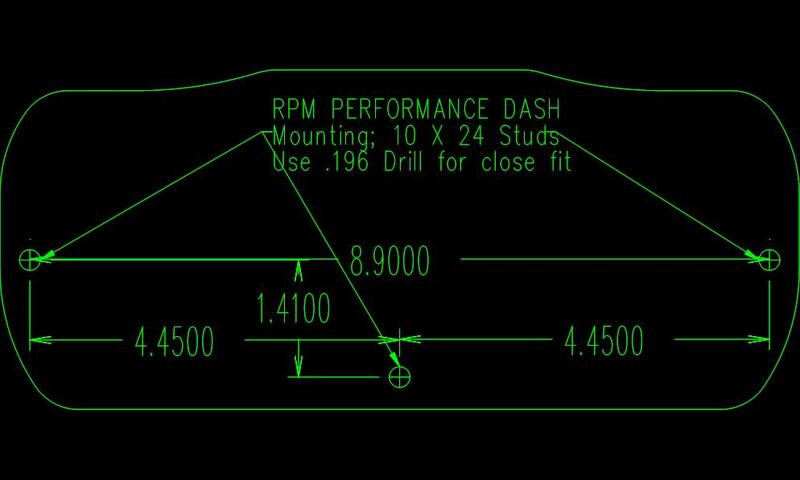 Alright I gotta ask, does anyone have one of these digital dashboards from RPM yet? I saw an add for them in National Dragster a while back and it is finally on the website but there is zero information about them available that I can find. I've got a DL-10 already and this looks like a great addition to it. Just wanted to do some research, read about the features, see how it wires up and such before I bothered Randy with a phone call. I haven't bought one yet, it's on the wish list though. I know he's been selling them. Might as well call Randy and have him give you the details. I'm pretty sure you have to send your logger in to be retrofitted for it. John_Heard wrote: I haven't bought one yet, it's on the wish list though. I know he's been selling them. Might as well call Randy and have him give you the details. I'm pretty sure you have to send your logger in to be retrofitted for it. Well I finally bit the bullet and ordered a fancy new dash from Randy last week. For those that are interested, my gauge cluster was 5.9lbs, plus 1.9 lbs for the tach - 7,8 lbs. The new digital dash is supposed to weight 2 lbs, so about a 5.8 lb weight savings. The nice part is it'll really clean up the dash wiring. You just had to throw the weight savings in there, didn't ya? Some of us have an addiction problem so be considerate in your future posts.